If you are searching for a wine of a specific vintage we may be able to help. We have a variety of age worthy wines lying down and available for you with a few days notice. All wines are kept free from sunlight at an average temperature of 55° F and average humidity of 70%. 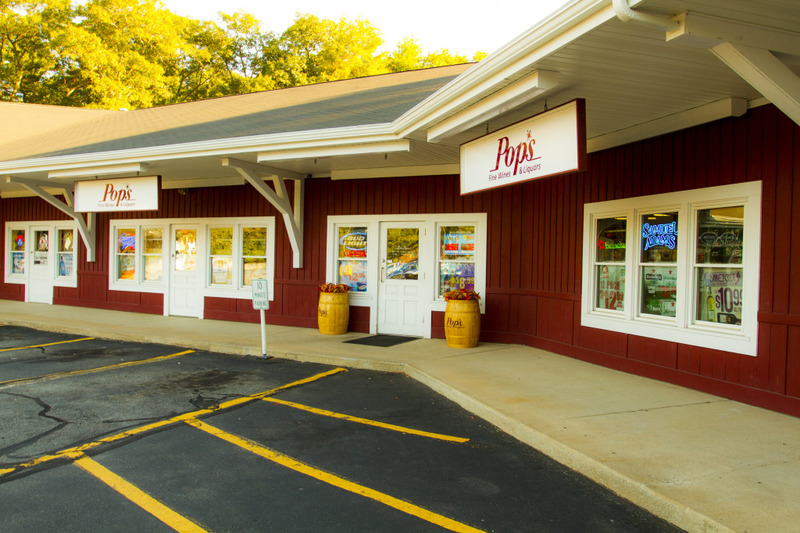 Please email Rob@popsfinewines.com or call us at (508) 230-8800. *For more vintages, call (508) 230-8800 or email rob@popsfinewines.com.